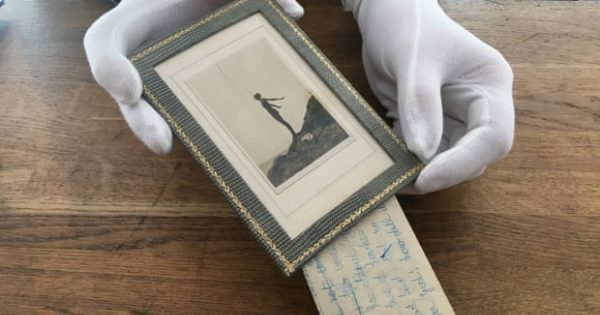 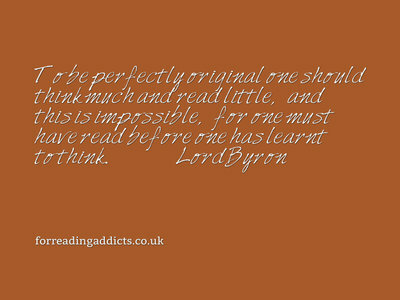 Lord Byron, (January 22, 1788 – April 19, 1824) was an English poet and a leading figure in the Romantic movement, he is best known for his long, narrative style poetry ( Don Juan and Childe Harold’s Pilgrimage) but for this blog we’ve used poetic licence and taken snippets and excerpts of his poetry, alongside more traditional quotes to celebrate the poet. 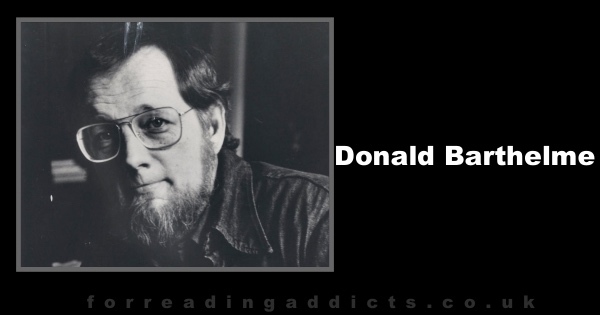 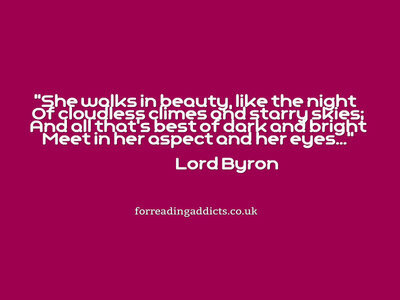 Such a beautiful turn of phrase don’t you think? 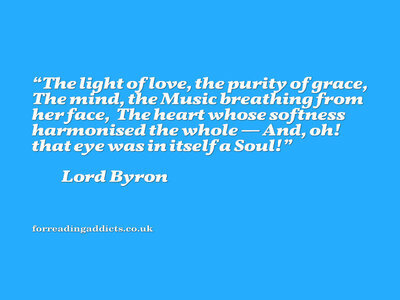 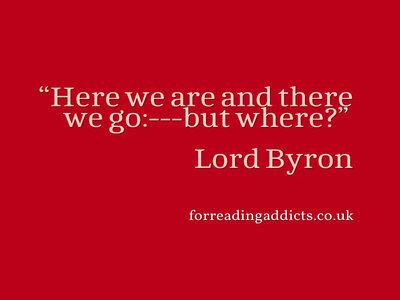 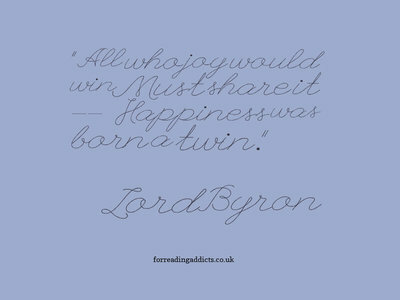 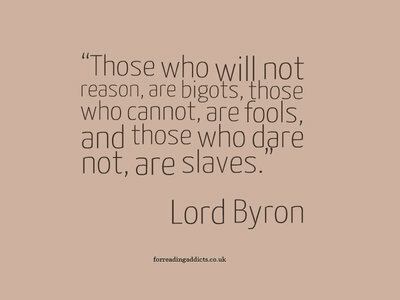 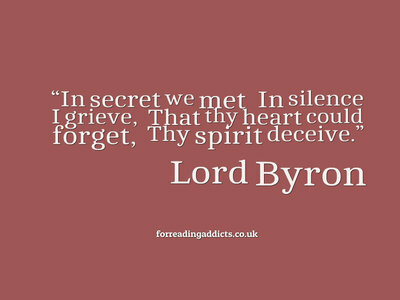 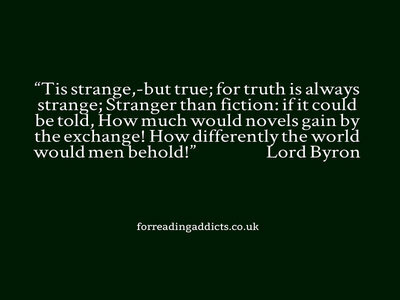 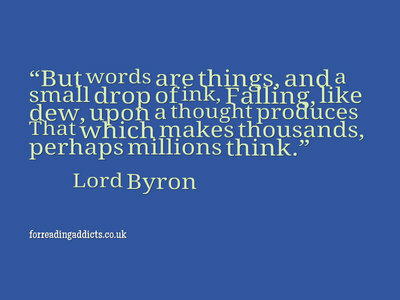 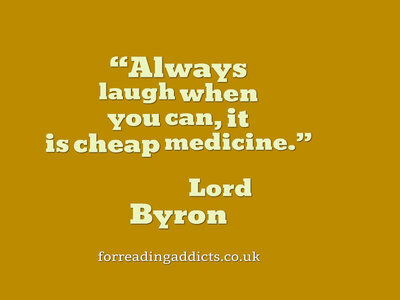 Byron has always been a favourite of mine and the quotes above are, in my view, utterly divine.